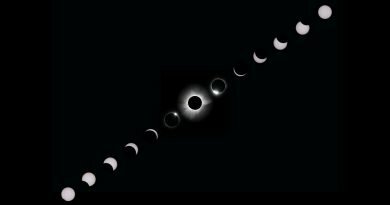 Why you need to get to the Path of Totality for August 21's eclipse - When Is The Next Eclipse? 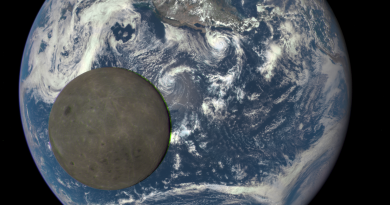 See the image in the middle of the Moon surrounded by a halo? Unless you’re in the Path of Totality this August 21, you won’t see that. Most of the USA will witness a partial eclipse on August 21. Only those in a narrow 60-70 mile-wide corridor stretching from Oregon to South Carolina will have the rare Total Solar Eclipse experience that the US media is currently raving about. Don’t get the eclipse wrong on August 21 and become a victim of geography – Get To The Path! Many Americans won’t make the trip, put-off by the spectre of traffic, sold-out hotels, and long drives … isn’t it better to avoid the crowds and be happy with a 70% partial eclipse in New York, Chicago, or LA? After all, 70% sounds pretty good. It’s not; you’ve misunderstood what a Total Solar Eclipse is all about. A 70%, and even a 90% partial eclipse, is dull. The Moon takes a chunk out of the Sun. So what? 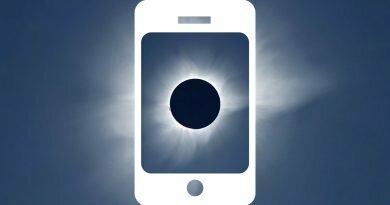 You’ll have to look at the whole thing through solar eclipse glasses, and if you do take an image, it won’t be a memorable one. Partial eclipses happen a lot. If you’re near the Path of Totality and witness a 99% partial eclipse, that could be very cool; light levels will drop, it will become eery. But you’ll still be missing out completely on what the Great American Eclipse is all, and only, about: Totality. So what’s the difference between a 99% partial eclipse and the Totality of a Total Solar Eclipse? Watch a 95% partial eclipse and a 99% partial eclipsed and you’ll not notice a great deal of difference; the Crescent Sun will look cool at this ‘deep partial’ phase, but the light levels around you won’t change dramatically. However, the difference between watching a 99% eclipsed Sun and a totally eclipsed Sun is spectacular; Totality is a million times better. 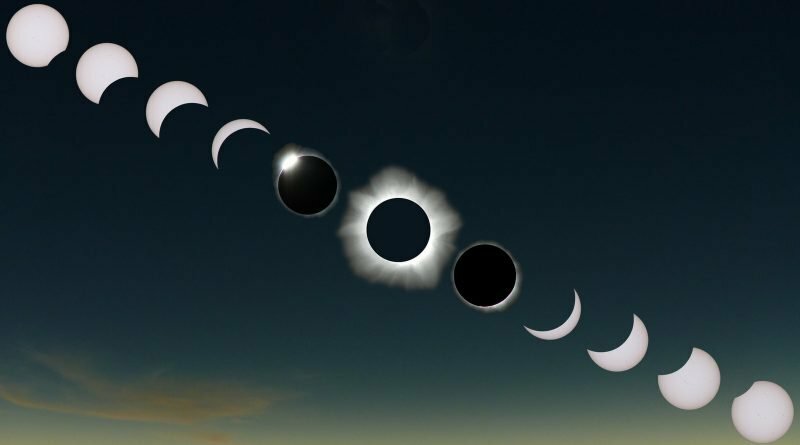 During Totality, when the Moon completely covers the Sun, those in the Path of Totality will be thrown under the Moon’s deepest shadow. Night will descend for 2+ minutes and observers will get to see the solar corona, the Sun’s fiery ‘crown’. It all happens within the last 15 seconds when the sun goes from 99.9% to 100% covered – and it’s that 0.1% that makes all the difference, enabling us to see the sun’s corona. So don’t get the eclipse wrong on August 21 and become a victim of geography – Get To The Path!